Electrification of mobility might not be a necessity for most right now but it’s certainly the future of luxury travel. 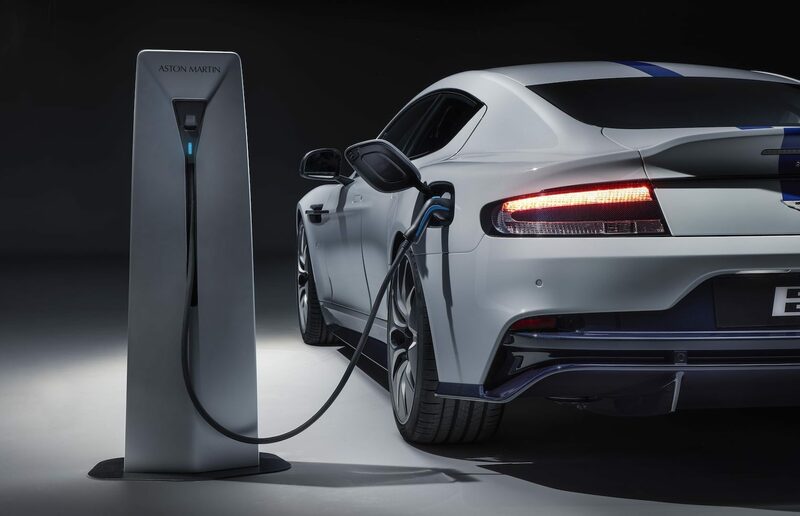 While Jaguar’s electric ventures will see the light of day in the latter half of 2019, Aston Martin joins the plug-in league with the launch of a limited edition Rapide E, at the Shanghai Motor Show 2019. A passion project and four years in the making, it will feature signature Rapide design silhouettes with just an 800-volt engine swap. 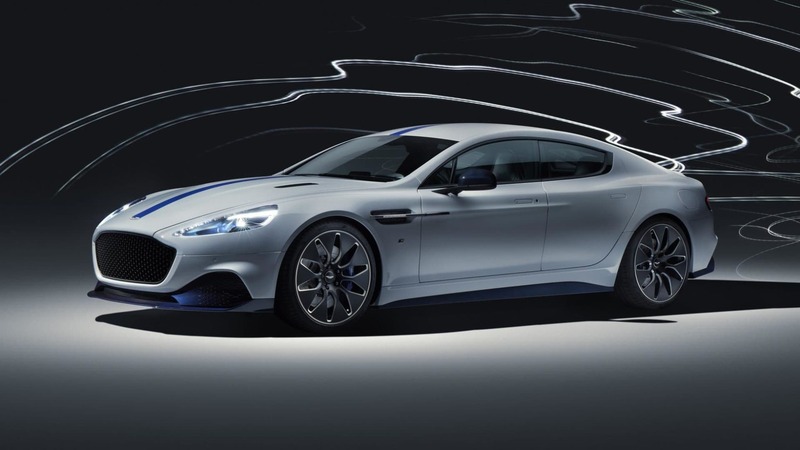 Aston Martin’s new Rapide E is expected to cruise for more than 200 miles with a single charge of its 65kWh battery. Twin motors mounted on the rear axle will generate 450-kW or over 600-HP and can get the car up to a top speed of 155 miles per hour. Don’t be fooled, this electric cruiser is no slouch when speed is concerned, shredding 0 to 60 miles per hour in under four seconds. From a driver’s perspective, you’ll see a slightly larger display panel compared to the standard-sized gauge-replacing instrument panel. Simply because of additional battery information that needs to be displayed, the interface constantly swaps between two screens – a speed indicator and a driving assistance screen. The rest of the cockpit resembles a signature Rapide silhouette, but with just electric blue detailing inside, as well as outside the car. 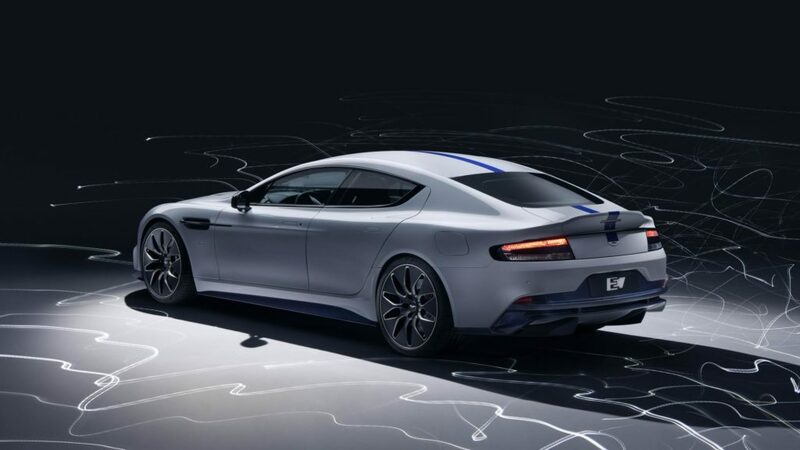 The Rapide E has been a passion project for Aston Martin since 2015 with a set launch for 2018, but as the British automakers decided to focus on its motorsport division, they delayed this futuristic endeavour by a year. The Rapide E will be built in the village of St. Athan in South Wales and will be limited to just 155 builds.